PM serramenti designs and creates polyhedric internal doors: doors flush to the wall, folding doors, swiveling sliding doors, telescopic doors, and fire doors. The proposal ranges from the modern style in line with all of the latest trends, to the always valid classical style. Every environment meets the most adequate door: the careful selection of core materials has enabled the realization of internal doors in which the concept of wood is always present, but completely reinvented and re-proposed in surprising new forms. Elegant and refined styles, expertly chosen and combined. 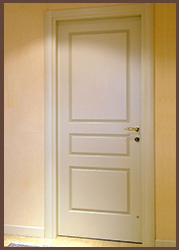 Even the most demanding clients always favor classic wooden PM doors. Essential styles. 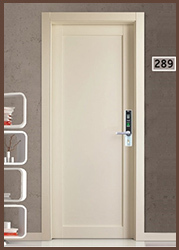 Our modern doors are a concentration of technology, innovative materials, and excellent taste, perfectly suitable for modern and minimalistic environments. 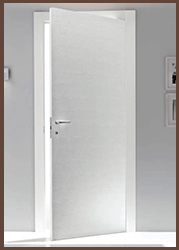 Minimalist conception of doors, with the primary characteristic of simplicity of styles. 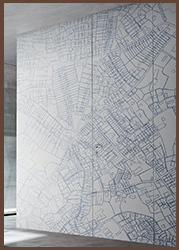 Raso Muro doors created by PM serramenti are, in most cases, studied and created to be installed without a frame. 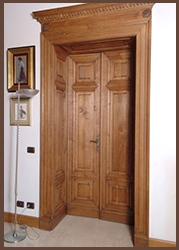 Unmistakable and valuable doors, created through the use of reclaimed hardwood. Each door is a unique piece that cannot be replicated. 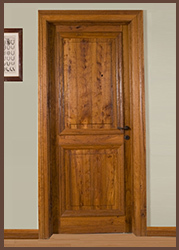 The rustic doors are built with a transom and mullions structure, or stave. The perfect balance between esthetic and functionality. The different types of design applicable on the panel allow to the pantographed doors to perfectly adapt to every situation. 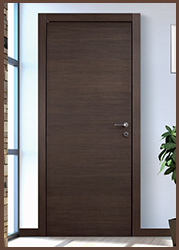 Characterized by a youthful and effervescent design, this type of door often changes its aspect, following the latest furniture trends like a shadow. A natural evolution of the wooden door product, they are almost always used in public environments, such as hotels, schools, museums, cinemas or theaters, when the characteristics of the project provide that the resistance to fire must meet the sense of esthetic of the building.